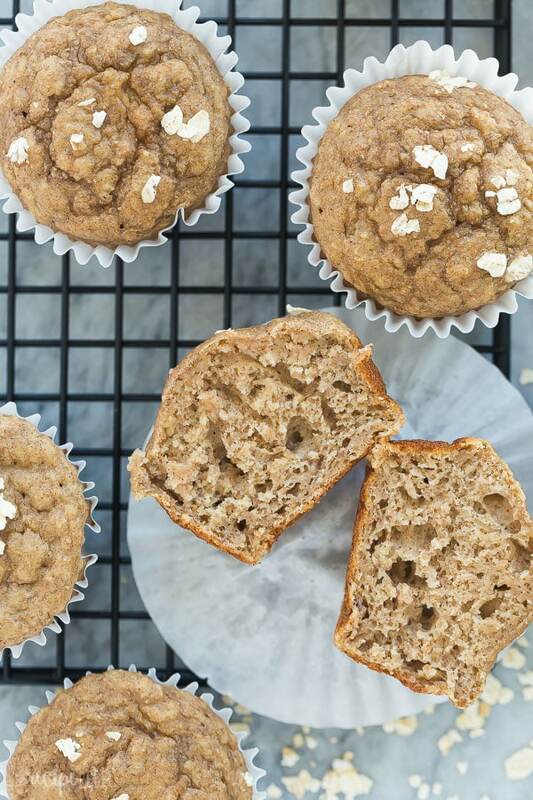 These Banana Oatmeal Muffins are SO moist, made with oatmeal baked right in! 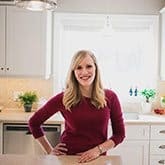 They are made with low fat Greek yogurt, unsweetened applesauce and whole wheat flour, making them a healthy breakfast option with fiber and protein. 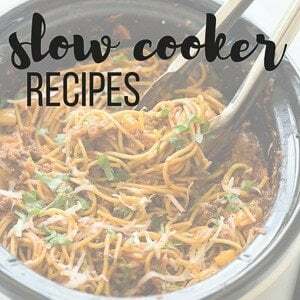 Easy to make and freezer friendly. It took me a few tries, friends, but I think I’ve traded in my favourite banana muffins for these Banana Oatmeal Muffins. They are so moist, and packed with extra goodness from oatmeal. Yes — actual oatmeal. I know it sounds a little crazy, but trust me on this one. 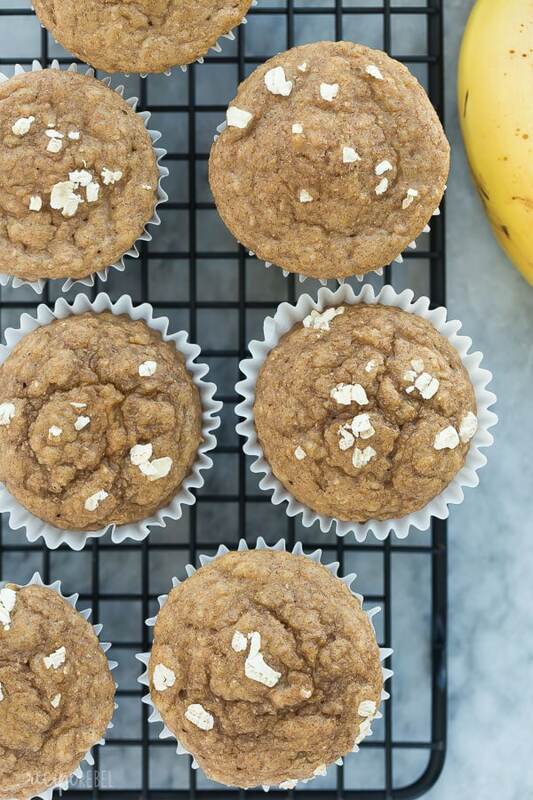 What makes these Banana Oatmeal Muffins so good? If you’ve ever had a classic oatmeal cake, you know they’re all sorts of amazing. Well, they’re made with oats soaked in boiling water — essentially, really thick oatmeal. So I tried it, and I tried it again, and I tried it again. And it took me a while to strike just the right balance between “moist” and “fluffy” (my first rounds were very moist but so flat! ), but the result is so worth it. I don’t know if I’ll ever go back! 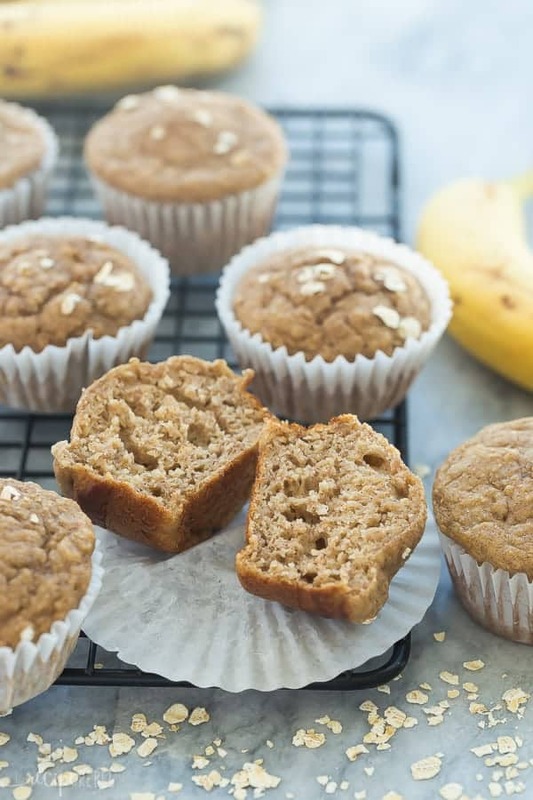 Plus, you get all the extra goodness of oats right in these healthy banana oatmeal muffins, that they really are perfect for breakfast. The kids love these, especially if I add in chocolate chips. I wanted to start you off with a plain Jane version (you know, one that is actually healthy! ), but feel free to get a little crazy and raid your stash of chocolate chips, nuts or dried fruits if you like. I tried baking these muffins in all kinds of cups and pans — silicone, paper liners, non stick muffin pans, etc., etc. I recommend using silicone or paper liners, and not just spraying a pan. All ways will work just fine, but the non stick spray makes the muffins a little browner (i.e., tougher) around the edges and we like our muffins soft. If you like them another way then go for it! Silicone pans or muffin cups: they will be soft and not brown significantly around the edges or bottom. 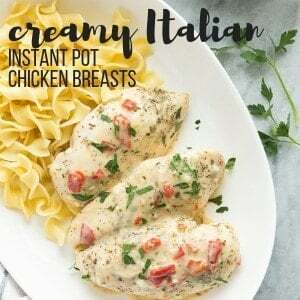 Remove within 10 minutes of them coming out of the oven so they don’t get soggy from sitting. Dark non-stick pans with non-stick spray: this is absolutely an option too, if you prefer a golden brown exterior and slightly firmer texture. 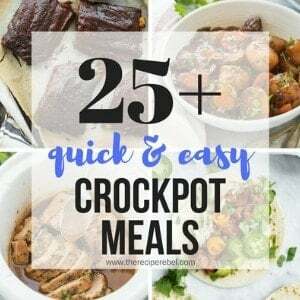 You will want to use instant or quick cooking oats for this recipe only, because you want them to get soft in the boiling water. I have made them with regular rolled oats before, and it works just fine but they have a bit of a chunkier texture. If that’s what you like, go for it. These store perfectly in the freezer, so make a big batch! I like to keep a big container in the freezer, and then keep half a dozen or so in the fridge for easy snacking for the kids. Grab and go snacks are always a good idea here! Add oats to a medium bowl and cover with boiling water. Set aside. In a large bowl, mash bananas with a fork or whisk. Add sugar, applesauce, yogurt, eggs, and vanilla, and whisk until combined. Add flour, baking powder, baking soda, cinnamon and salt, and stir until just combined. Gently stir in the soaked oats. Fill muffin cups 3/4 full and bake for 14-16 minutes, until a toothpick comes out clean or with moist crumbs. Let cool in pans for 5-10 minutes before removing to a wire rack to cool completely. Store in an airtight container on the counter for 2 days, in the fridge for 1 week, or in the freezer for up to 3 months. How many muffins does this make? It says “3 muffin pans” but I have muffin pans for 6 and 12. I think you would want to cook them down and then puree. If you don’t have applesauce, you can substitute extra yogurt, sour cream, or even canola oil and they should be just as good! What could you use if you don’t have yogurt? Sour cream or additional applesauce would work! I’m so glad to hear you guys enjoyed them Sam! What can I use in place of the applesauce if I don’t have any? I’m making them now and just finished mixing the wet ingredients together. So…when do you add the oats? I see you soak them and then put them aside…but they’re never mentioned in the recipe again. The video helps – but the oats aren’t labeled in the video either (it’s funny because all of the other ingredients are labeled). ? I will fix that right away! Sorry about that — let me know how they turn out! This banana oatmeal muffins are so awesome! I am in love with it.